Turkey totes are a must have item for your turkey vest! 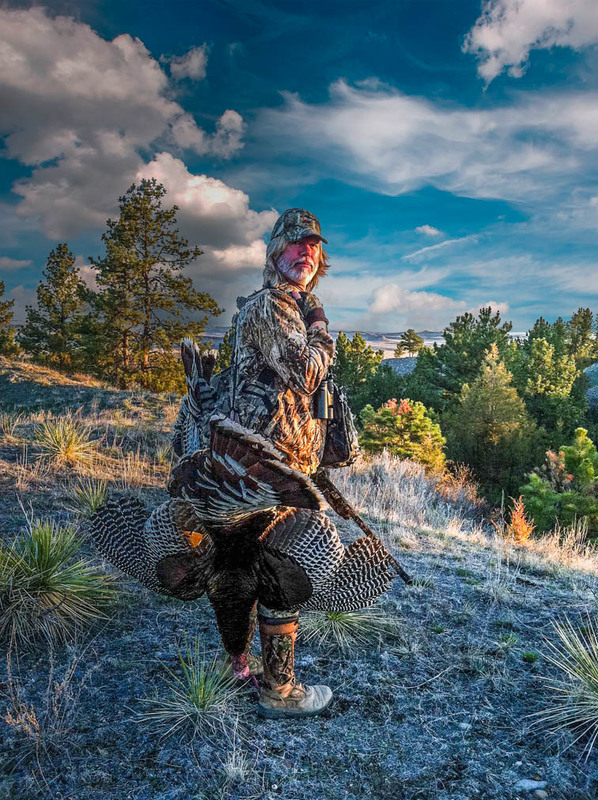 Have you ever toted a turkey out of the woods, especially those public land hunts, where you walk for miles back to the truck, and your arms give out? You can always tote your turkey in your vest (if you have room) but you’ll notice your turkey’s feathers aren’t in the best shape for pictures anymore. That’s why we built our turkey tote! This picture shows Bobby Parks from the Grand Slam Network using the double ended turkey tote to haul his Montana Merriam’s back to the truck after a killer hunt! What makes our turkey totes awesome? 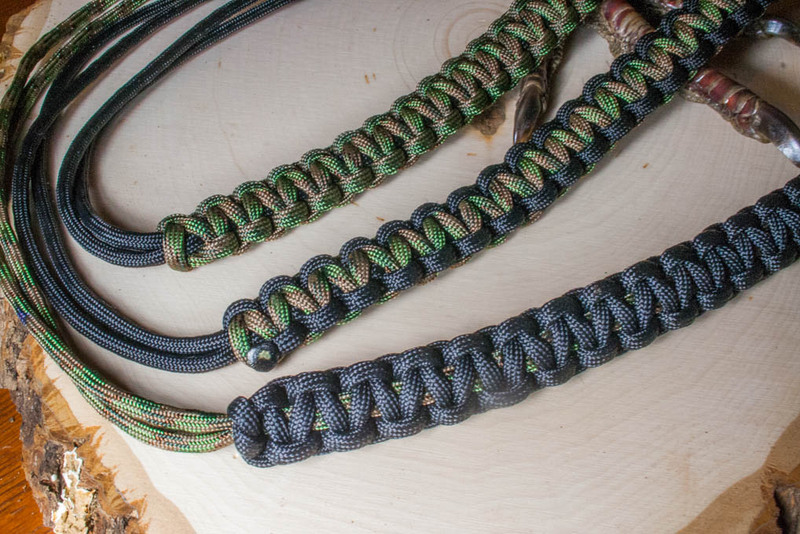 Don’t be fooled by the cheaper totes that are made out of a paracord alternative. Our turkey totes are made out of Military Spec 550 paracord that is used to make military parachutes. 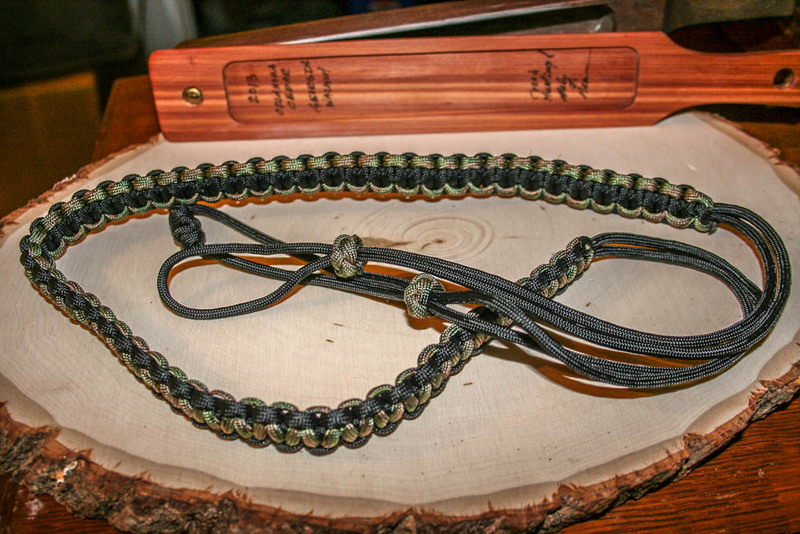 The type III paracord that we use contains 7 smaller cords within the primary sheath. 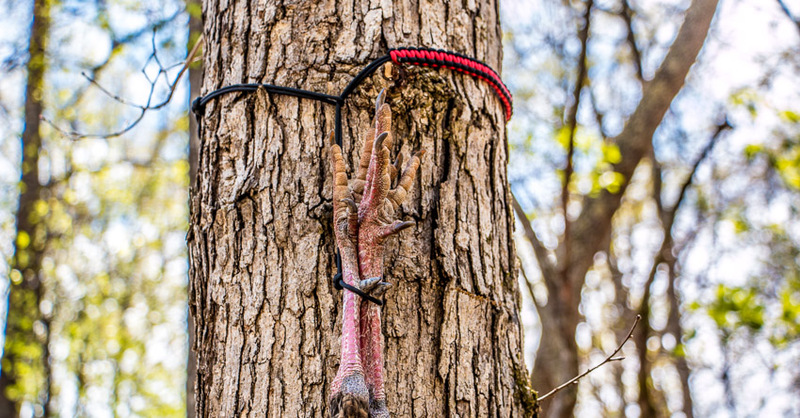 In a survival situation, the turkey tote can be stripped down and the smaller strands can be used for various purposes. The totes are also made to be durable and lightweight – they don’t contain any antler or metal rings that some of the other totes contain. The double totes are roughly 4 foot long and are double ended. The double end makes it easy to tote 2 birds out, or to hang the turkey upside down to keep feathers in the optimal condition for taking pictures. You can carry the bird over your shoulder, or you can place one end around the neck and the other around the feet and carry the bird hands-free with the strap over your shoulder. 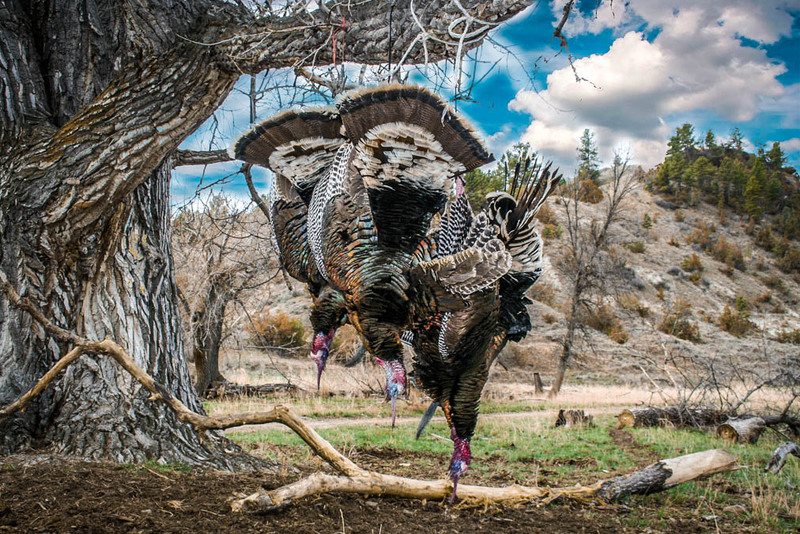 Picture shows Montana Merriam’s hanging from a limb using our double turkey tote. This keeps the feathers in optimal condition for pictures. For a special color order, just email me a grandslamnetwork at gmail dot com. 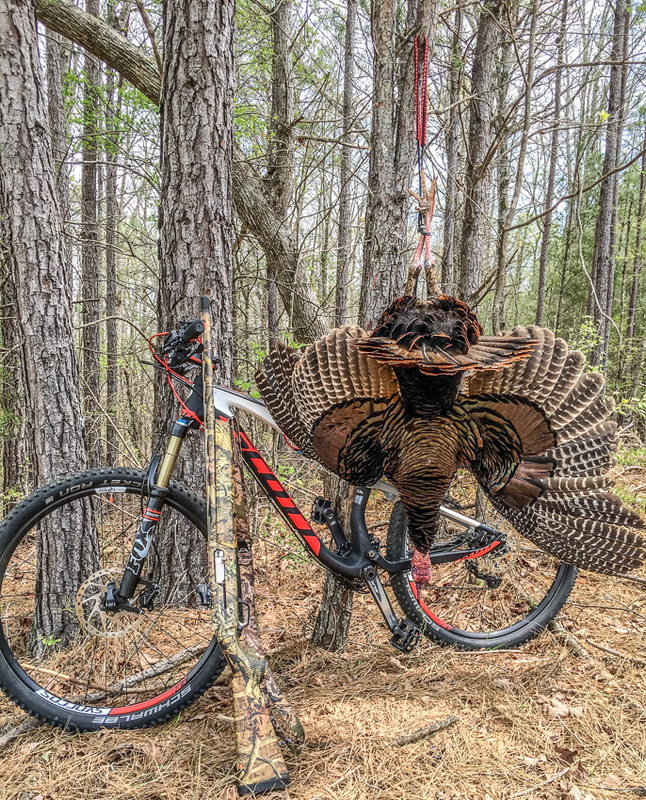 Using a mountain bike is a great way to escape the crowd of public land turkey hunters. After killing this bird in 2016, I was able to carry this bird out using my bike and the double turkey tote. 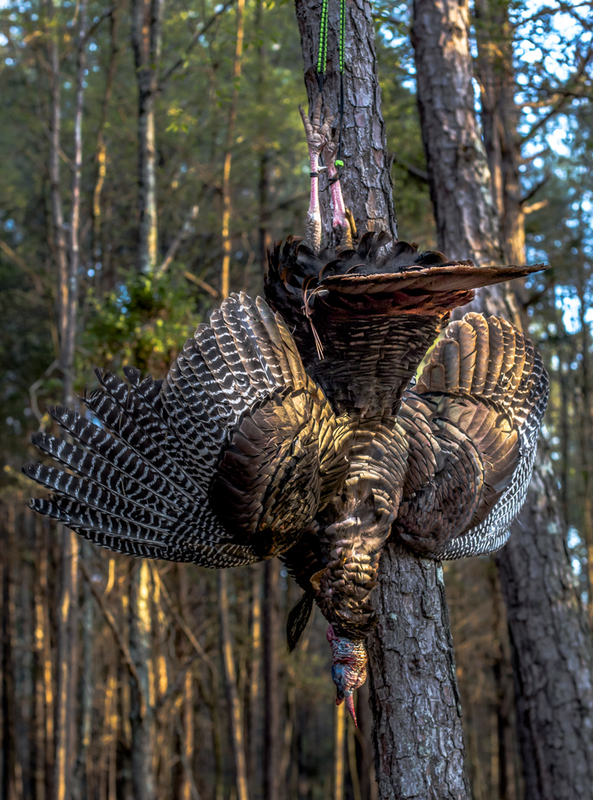 This is a North Georgia WMA turkey killed in the Spring of 2016. You can see that I didn’t have a limb to hang the tote on, but the double turkey tote wraps easily around the tree! 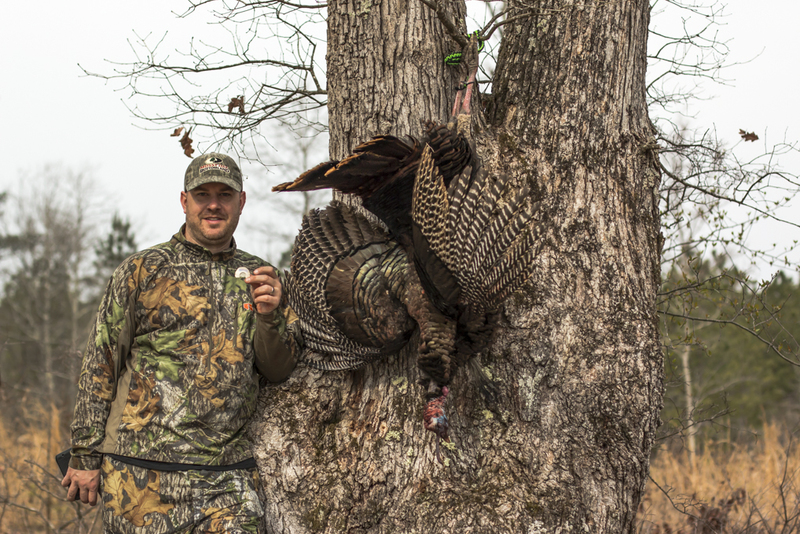 Below is a North Georgia Turkey from the 2014 spring turkey season. As you can see in the picture, the double turkey tote is used to hold the bird in place to keep the feathers in ideal condition for pictures. 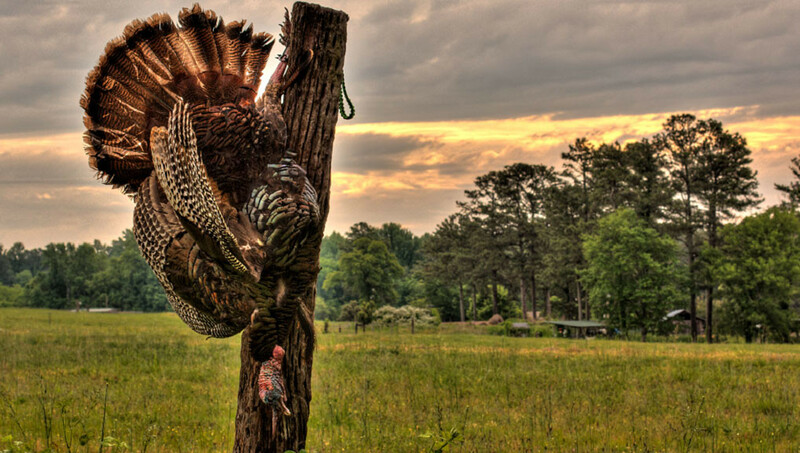 Below is another North Georgia turkey in Cave Spring hanging from the double turkey tote.